A major challenge in the digital transformation of industry is the acquisition, time-aware analytics and managing of complex processes by means of highly advanced and dependable wireless sensing systems. 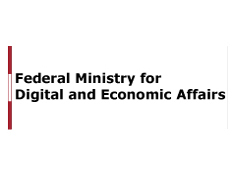 The K-Project DeSSnet is funded within the context of COMET – Competence Centers for Excellent Technologies by the Austrian Ministry for Transport, Innovation and Technology (BMVIT), the Federal Ministry for Digital and Economic Affairs (BMDW), and the federal states of Styria and Carinthia. The programme is conducted by the Austrian Research Promotion Agency (FFG).